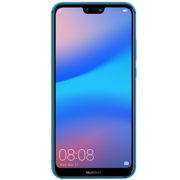 In AI game suite combined with the GPU Turbo technology, HUAWEI nova 3i will release chipset capabilities immediately to achieve rapid responsiveness. Smooth transition between 4G and Wi-Fi provides a seamless experience, even when experiencing network delays. The uninterrupted gaming mode hides all notifications but the most essential ones. The adaptive AI-driven connectivity always keeps you in touch, cleverly adjusting to your environment. Elevator mode quickly recovers 4G signal and dynamically optimises network performance. 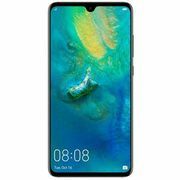 Dual Front Cameras, AI Selfie Superstar Based on the rich details and accurate environment depth information provided by the 24 MP + 2 MP dual front cameras, HUAWEI nova 3i can beautify you with the advanced algorithm to be natural and appealing. Moreover, the powerful AI scenery recognition* can adjust the surroundings to match your true beauty in the selfie. 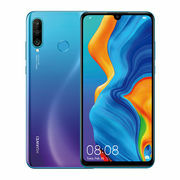 Rule the Light: HDR Pro Thanks to the advanced hardware-level HDR Pro feature*, HUAWEI nova 3i delivers precision-balanced photographs and videos with real-time preview even in direct sunlight. QMoji Yourself The AI-powered 3D Qmojis learn and animate your facial expressions, movements and voice to generate personalised Qmoji GIFs or videos, adding more fun to your messaging. 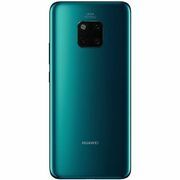 Four AI Cameras With the specialised four AI cameras solution of 24 MP + 2 MP on the front and 16 MP + 2 MP on the back, HUAWEI nova 3i ensures impressive photos with high clarity and bokeh effects. Dual AI Rear Cameras,Capture the Beauty of Life The 16 MP + 2 MP dual rear cameras with f/2.2 aperture create a professional and natural bokeh effect. 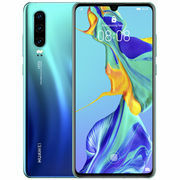 Reinforced by AI algorithms driven by learning over 100 million images, HUAWEI nova 3i recognises 22 categories of 500+ scenes and provides optimised shooting result*. You can easily record the beauty of life. 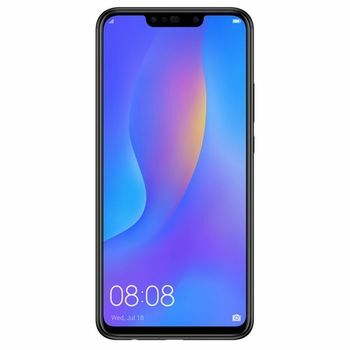 A Touch of Magic HUAWEI nova 3i provides three colour models for you to choose from, Pearl White, Black and Iris Purple. With beautiful hues of colour on the back glass and metal mid-frame, you will enjoy wonderful visual and handling experience. The 6.3-inch FHD+ (2340 x 1080) provides a wide view of your world while fitting in your pocket. Freeze An Instant with Super Slow Motion With the 16x Super Slow Motion mode, you can record every memorable movement and turn fleeting moments into action highlights at 480 frames per second. 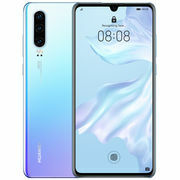 Lean Power of the Kirin 710 With the 12 nm tech Kirin 710 chipset, HUAWEI nova 3i delivers smooth responsiveness, AI photo features and immersive gaming experience with independent ISP and DSP Immersive Gaming with AI In AI game suite combined with the GPU Turbo technology, HUAWEI nova 3i will release chipset capabilities immediately to achieve rapid responsiveness. Smooth transition between 4G and Wi-Fi provides a seamless experience, even when experiencing network delays. The uninterrupted gaming mode hides all notifications but the most essential ones. 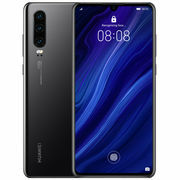 Smart Shopping with AI Simply a two-finger long-press on the image of your desire or just scan the object, HUAWEI nova 3i will find that item online for fast, hassle-free shopping. Image Searching with AI AI is here to organise your photos. Sorted by date, place, person, and even object in the photo, the smart AI image organisation and search make finding the right snapshot a breeze. Robust Connectivity with AI The adaptive AI-driven connectivity always keeps you in touch, cleverly adjusting to your environment. Elevator mode quickly recovers 4G signal and dynamically optimises network performance.